family mission – Turknoy Travels 100! 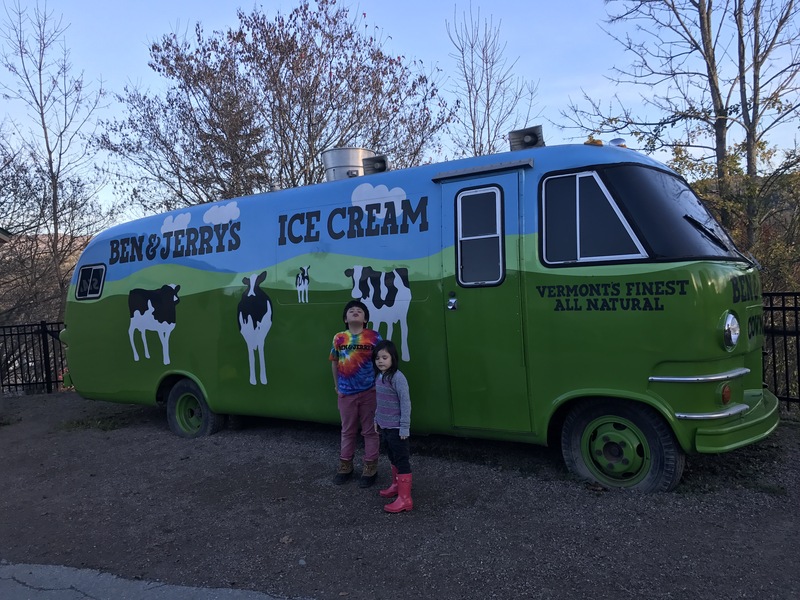 November 6, 2017 November 6, 2017 by turknoys, posted in Travel Adventures, Travel Goals, United States of America, Vermont, Why Travel With Kids? 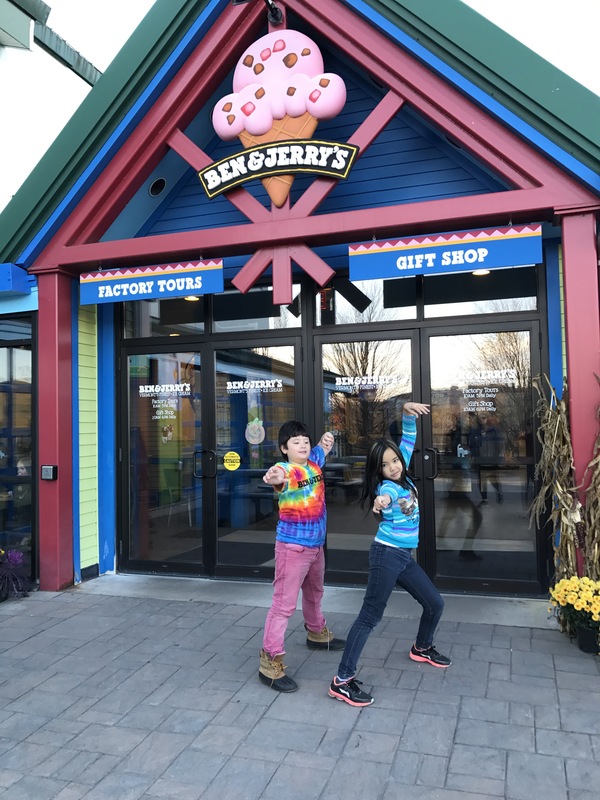 Taking a break from a beautiful weather and fall foliage paradise, off we hopped into Ben and Jerry’s Factory Tour. As if we needed more sugar and cream to add more fun with our naturally hyper traveling kids. 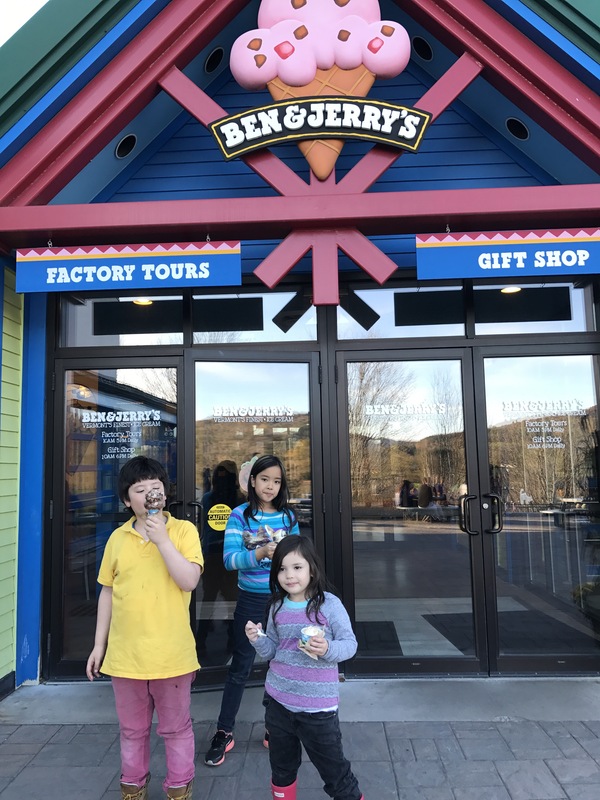 As if getting a fall foliage treat in Vermont is not paradise enough, a break from nature means Ben and Jerry’s Factory Tour! Whooaaa, life is great! Thank you, God, for all the blessings! We were given a brief introduction about the company and its mission. 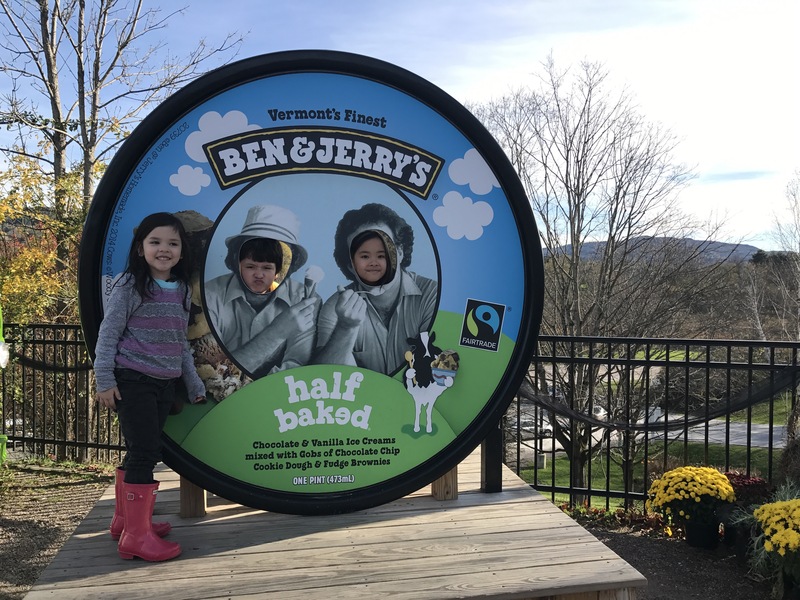 Well, we are indeed avid fans of mission-oriented kid-friendly activities and places and with ice cream product, no less! Love, love, dream, travel and ice cream on. That’s what we say! 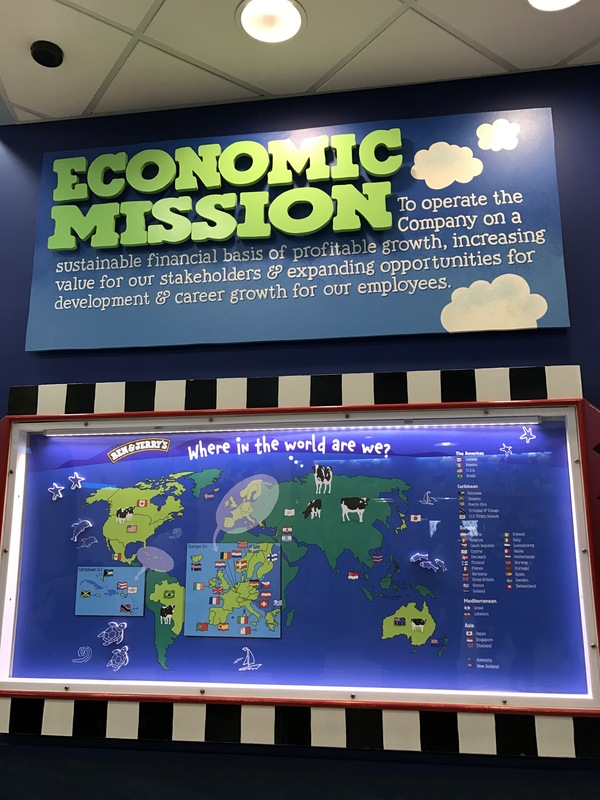 Ben and Jerry’s Economic Mission: To operate a company g on a sustainable financial basis of profitable growth, increasing value for our stakeholders of profitable growth & expanding opportunities for development and career growth for our employees. 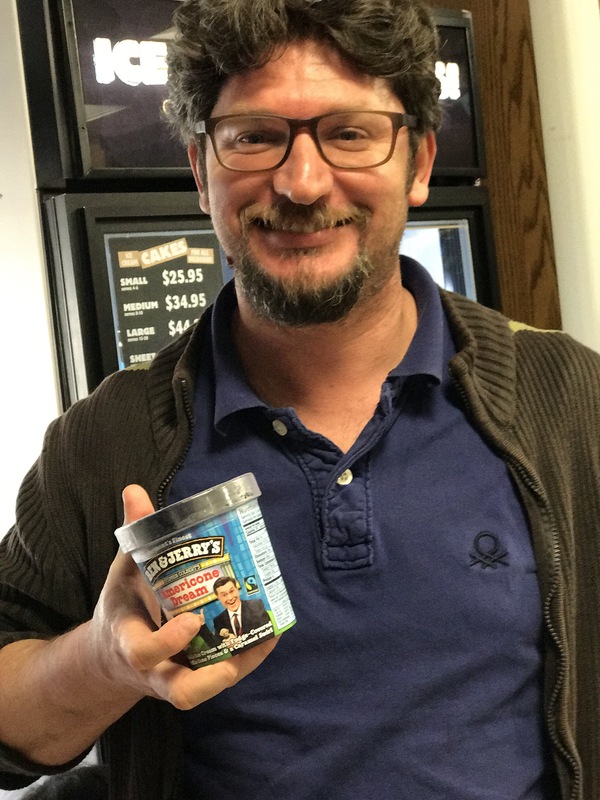 After all, Ben and Jerry is a business and business needs to make money. The company is also has shareholders who has investment in the company and, naturally, want their investment to grow. Dannndaaandaannn … and at this point, the kids would know what their mom and dad would say to them. Every family should have a similar mission. Of course, we want sustainable financial basis of continued family earnings so we can increase the value of all our family members. At this point, we achieve that by two working parents, acquired properties and calculated investments. At the end of the end, even though we aim to travel to 100 beautiful countries, islands and landmarks, we also have a mission to create little humans who will make their marks in the world. 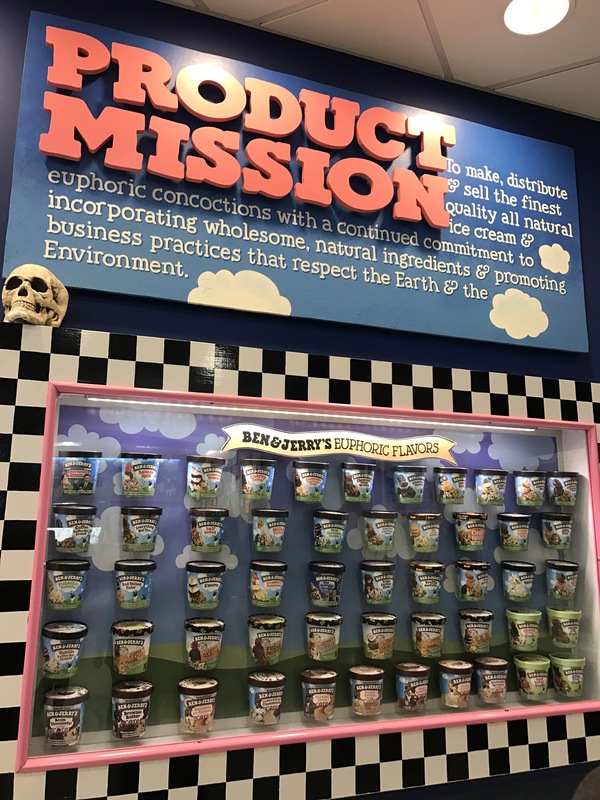 Ben and Jerry’s Product Mission: To Make, distribute and seek the finest quality natural ice cream and euphoric concoctions with a continued commitment to incorporating wholesome, natural ingredients and promoting business practices that respect the Earth and the Environment. As a home educating and worldschooling family, this mission exactly. Of course? Instead of ice cream, we have our kids. Not actually as products but more like, the output of raising up unique individuals enhancing their natural and God-given gifts and their euphoric passions in life. In addition, with respect to the world we live in, including all the diverse living things that live in it. 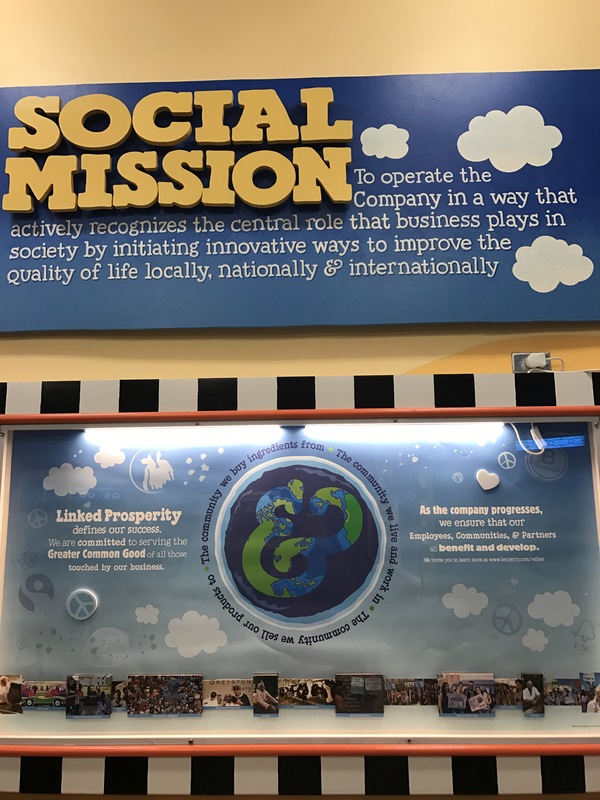 Ben ans Jerry’s Social Mission: To operate the Company in a way that actively recognizes the central role that business plays in society by initiating, innovative ways to improve the quality of life locally, nationally and internationally. Ben and Jerry’s changing the world one ice cream at a time. Turknoy Travels 100 is commitment to change the world, one family member at a time. Hoops, yes, the kids enjoyed he ice cream Factory Tour, too! We had a lot of talks but then we had a lot ice cream, too.